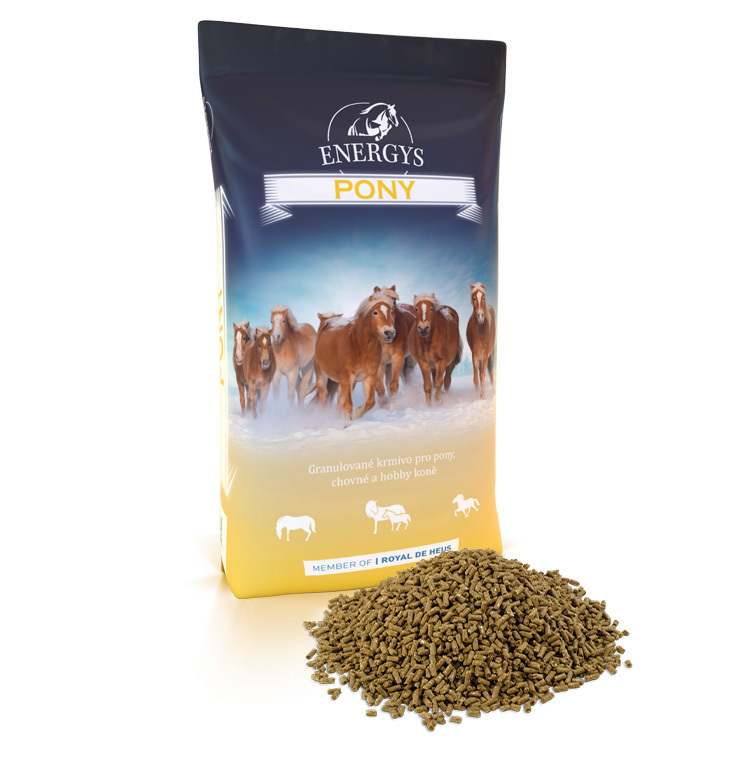 Energy feed with higher content of corn suitable for horses in intense sporting and work load. 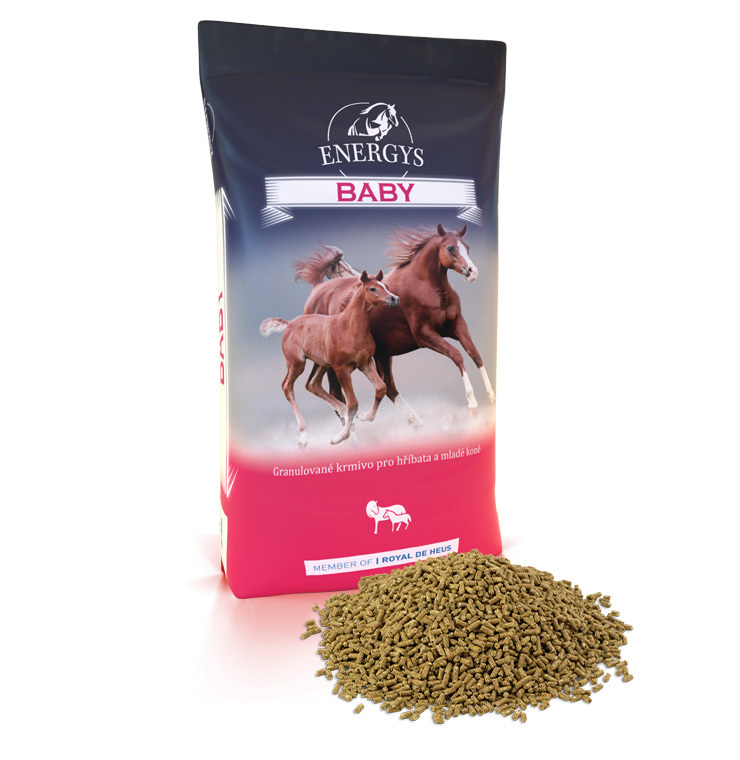 The favourable ratio of essential fatty acids contained in soybean and linseed oils ensures rapid regeneration. 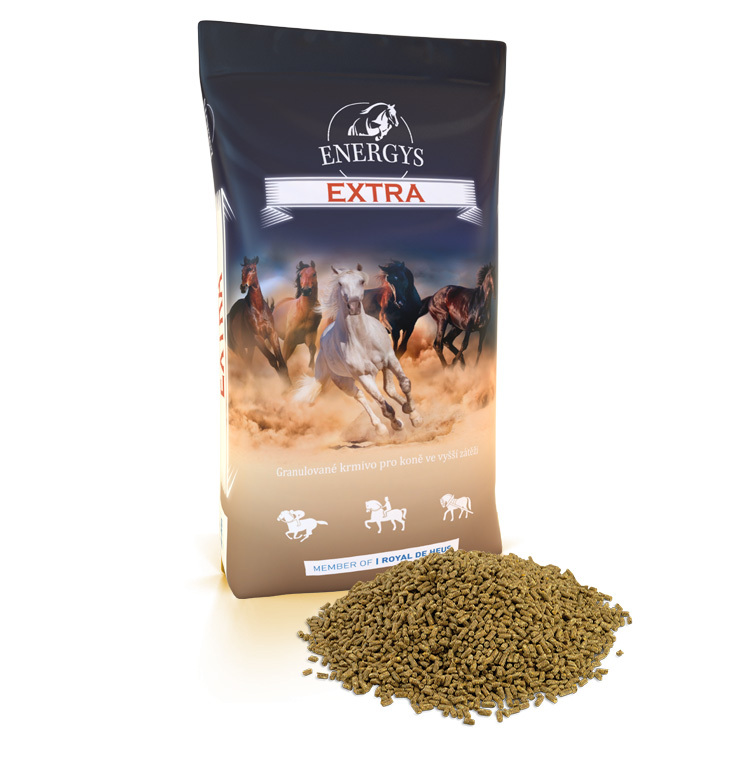 Feeding horses solely with Extra pellets serve 2-4 kg daily depending on the load. 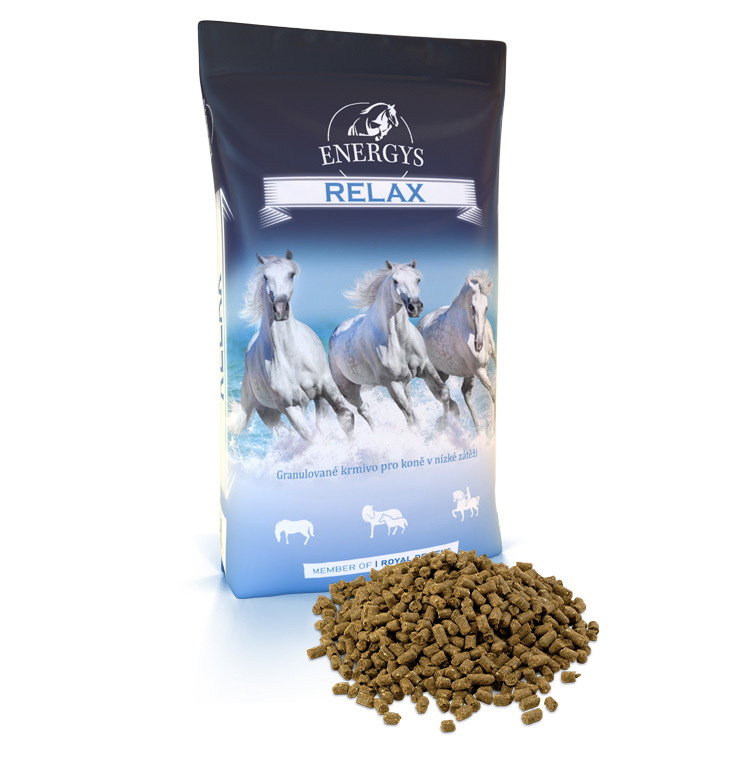 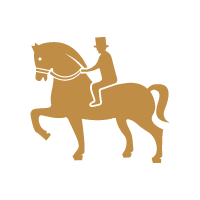 Or we serve daily 1–3 kg of oats and 2–3 kg of Extra pellets according to workload. 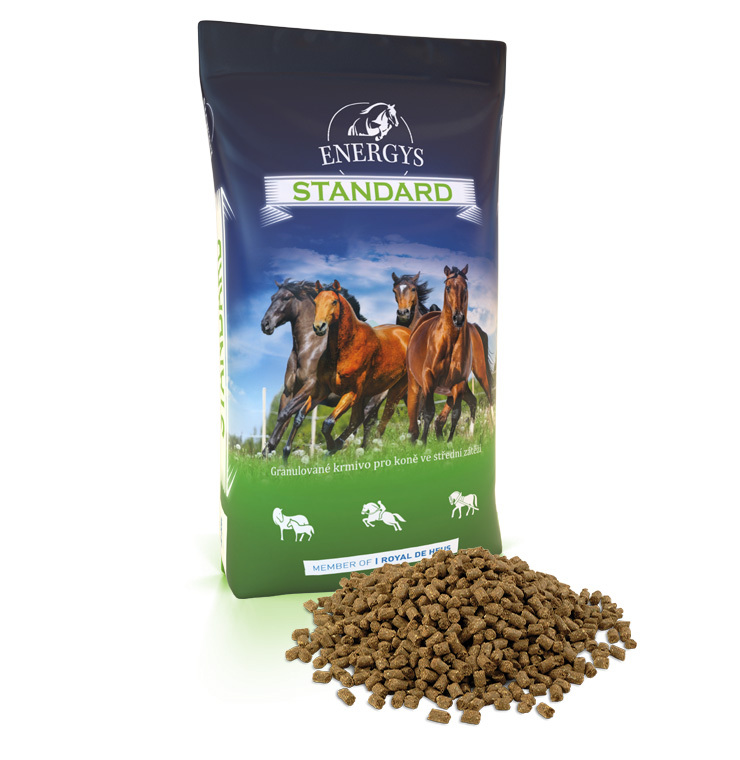 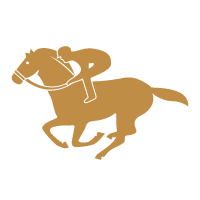 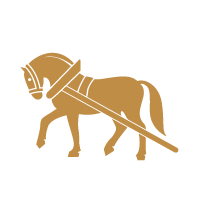 Divide the total daily feed ration into at least two partial rations and adapt it to the breed, age and the condition of the horse.